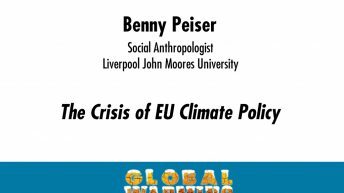 Benny Peiser is a social anthropologist at Liverpool John Moores University, UK. His research focuses on the effects of environmental change and catastrophic events on contemporary thought and societal evolution. Peiser is a fellow of the Royal Astronomical Society and a member of Spaceguard UK. He is the editor of CCNet, an electronic science and science policy network with more than 6,000 subscribers from around the world. It is in this capacity that a 10km-wide asteroid, Minor Planet (7107) Peiser, was named in his honor by the International Astronomical Union. 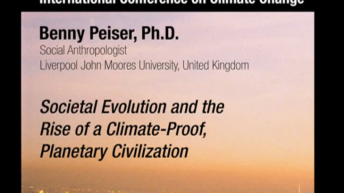 Peiser is a member of the editorial board of Energy & Environment and a scientific advisor to the Lifeboat Foundation.